The Thermo Reports software package is loaded with features to make your temperature management a breeze. 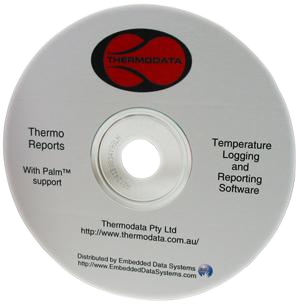 Thermo Reports is designed to handle up to 50 Thermochron data loggers. Download data from Thermochron temperature data loggers in a few seconds. View or print graphs and reports in your preferred temperature scale, date format and paper size. Copy graphs into your documents and graphics presentations with a mouse click. Export data to popular spreadsheets.